Wondering why I decided to have my DNA tested? Begin here! 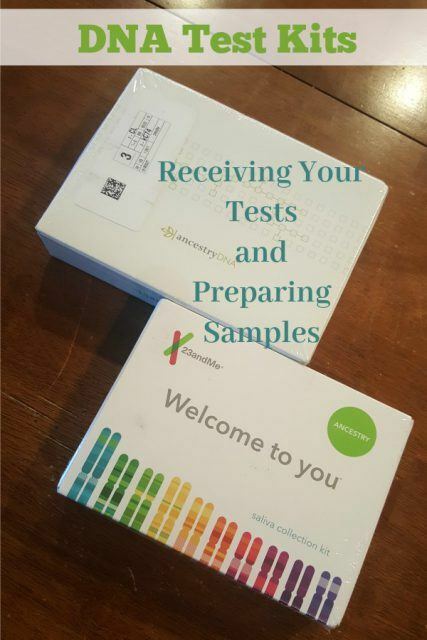 Though it had been a long time since I took a test I recognized the flutters of nervousness as I opened my DNA test kits. What would I find out? Did I really want to know? 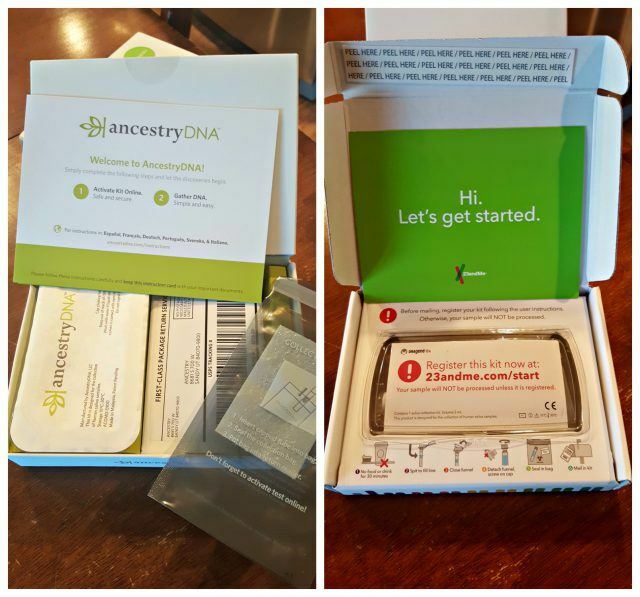 As I mentioned in my article about why I decided to have my DNA tested, I ordered tests from two companies: AncestryDNA and 23andMe. Full disclosure: I paid for my DNA tests. My AncestryDNA test arrived first; within 5 days of my order. Because I wanted to take both tests at the same time it sat on the desk in my kitchen, taunting me, as I waited for the 23andMe DNA test kit to arrive. It took about 2 weeks for the 23andMe DNA kit to arrive. Another note: I did order just prior to Christmas so that may have been part of the delay in the arrival of my second kit. 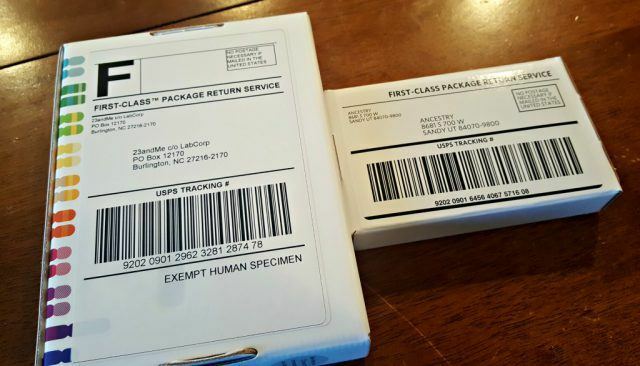 Both DNA test kits arrived in small boxes meant to be resealed and returned with the included paid postage. Upon opening the boxes both were similar. Both included a welcome note, DNA test kit registration, instructions for taking the DNA test, a tube, collection bag, and return postage. Before taking your DNA test register your kit online. 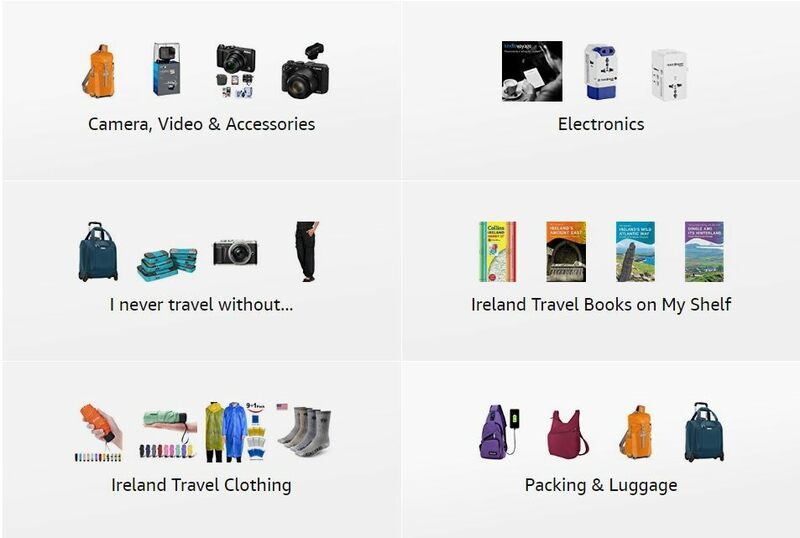 Each kit has a code that is unique to you; the email you attach to that code is how you get your results. No registration = no results. The next important step is that you can’t eat or drink anything 30 minutes prior to creating your DNA sample. My recommendation: drink a lot of water. Especially if you plan to do two DNA tests. One test is more saliva than you think. Two will dry you out. The hardest part of spitting into the tube is gathering the saliva. It really does take more than you think to prepare a full sample. But once that is done you attach the lid, breaking the stabilizing fluid seal, shake the sample, place the tube in the bag, place the bag in the box, seal the box, apply the postage, and send it off. DNA test kits ready to mail! For 6 to 8 weeks. Coming up: The results of my AncestryDNA test!